As a family we spend a lot of time at our local sports centre. All three children have had swimming lessons since age 3 and taken part in gymnastics at recreational and squad level. Zak is now a member of the swim squad and has also been a member of badminton club. My husband and I have been gym members at various points in our life and Rob is also an active member of the squash league. 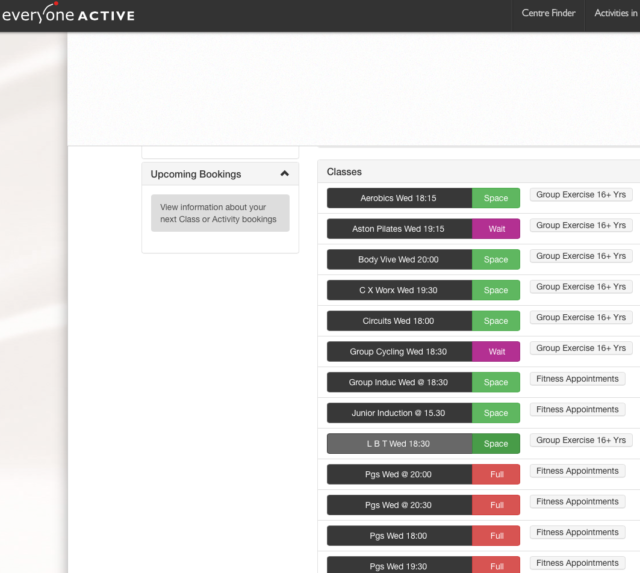 There was a point where we had 6 different activities in the leisure centre every Saturday morning. The children have now changed gymnastics squads so we are at the sports centre slightly less, but the kids are still very much enjoying swimming lessons and all doing brilliantly. 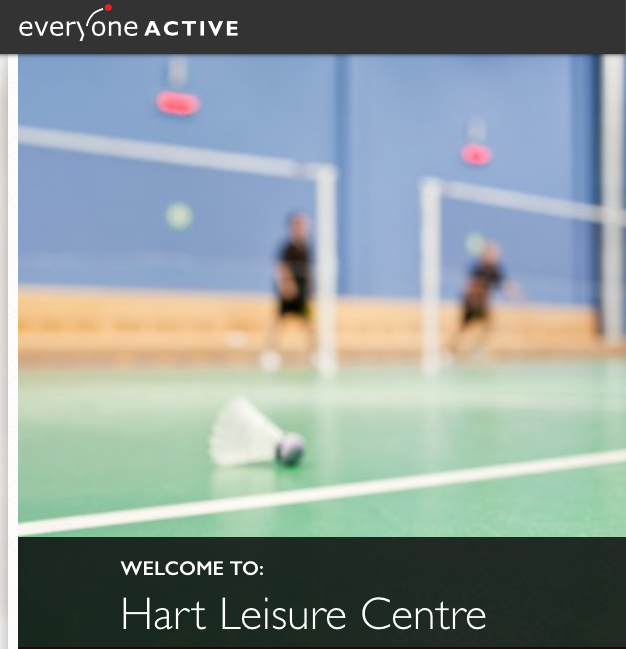 Everyone Active recently took over Hart Leisure Centre, so when I was asked to trial the gym for three months i thought it would be a great opportunity to see how things have changed and try to kick start my exercise routine. The gym is a good size, with great cardio and resistance equipment with views over the pool, perfect for me when Zak is at swim club as I can work out and watch him swim. 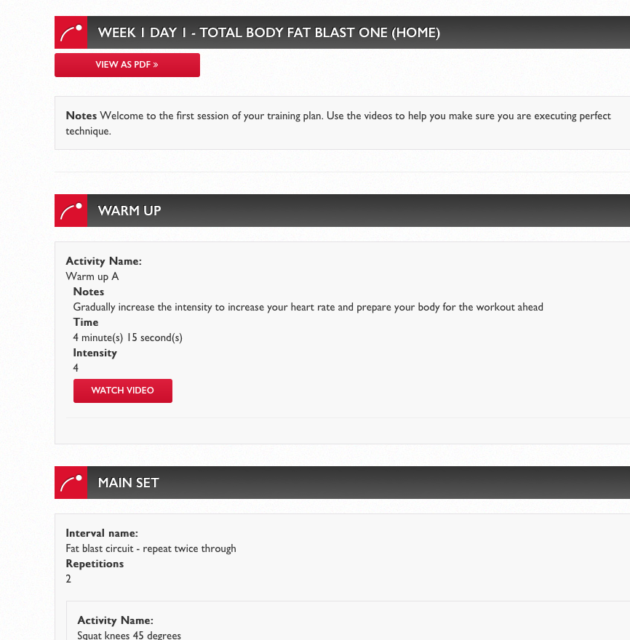 The website also allows you to set yourself programs depending on what you want to get from your workout, whether it’s general fitness, weight loss etc. I’m a bit clueless when it comes to setting myself a good workout, so this has been super helpful. I’ve definitely enjoyed the experience of being a gym member again. Currently I don’t have time to go enough to make it worth the monthly fee, but I will look at rejoining if life ever calms down. Badminton courts can be hired and there are clubs for children. My son loved the Saturday morning club when he was a member so we’d definitely recommend that. I’ve always been very happy with my children’s swimming lessons at Hart, Zak now loves being part of the swim team, Hannah is progressing amazingly quickly with her lessons and my 7 year old has had a break from lessons for the last 6 months, but I have just renrolled her which was a very straightforward and easy process. She is very happy with her new lessons and to be back in the pool. My children have also had lessons at Hart with their school, which is a great experience for them as well. My husband is a keen member of the squash league so makes a lot of use of the squash courts. All in all we’re very pleased to be living so close to a great sports centre and have definitely made the most of their facilities over the years.